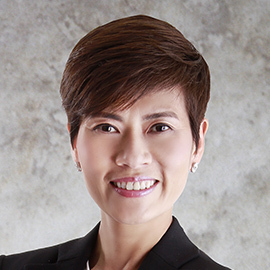 Malina Ngai is currently company director and board member of A.S. Watson Group, the world’s largest international health and beauty retailers in Asia and Europe, with 13,300 stores under 13 retail brands in 25 markets. Operationally, Malina is responsible for driving the company’s customer-centric approach including CRM and digital strategies. Besides, she leads the international buying function, responsible to develop strategic partnership internationally with major suppliers as well as driving global sourcing synergies. She is also in charge of technology development to improve business process efficiency and customer 360 experience. Malina is a member of the Investment Committee, and chairs various global committees including Global Corporate Social Responsibility Committee, Global Buying Committees, Global Own Brand Committee, and Group Value Engineering Committee. Malina joined A.S. Watson’s parent company Hutchison Whampoa Limited (HWL) in 2000, initially with Hutchison Port Holdings and subsequently being posted in HWL head office before joining A.S. Watson Group in 2001. She was promoted to Chief Operating Officer in January 2014. Malina has an MBA from the University of Leicester UK, a Master of Finance degree from University of Dublin Ireland, and an undergraduate degree from the University of Canberra in Australia. On the sports field, Malina represented Hong Kong in track & field from 1983 to 1988 in heptathlon. Changing her focus from the track to the lane, Malina was a member of Hong Kong’s national rowing team from 1992 to 1995. Some of her rowing achievements include a bronze medal at the 1994 Asian Games in Hiroshima, third runner-up in the 1994 Commonwealth Championships in Vancouver, and a silver medal at the 1993 Asian Championship in Seoul. Malina is very committed in community services. She is appointed by the Hong Kong Government as Justice of the Peace in 2012. She sits on various Government’s advisory committees, including Board Member of Hong Kong Sports Institute, Member of the Sports Commission, Member of the Kai Tak Development Taskforce, Member of the Release under Supervision Board for the Security Bureau and Member of Admission Committee on Quality Migrant Admission Scheme and the Admission Scheme for Mainland Talents and Professional. She is also the Vice Chairman of the Hong Kong Elite Athletes Association, Vice Chairman of the Hong Kong Sports Association for Persons with Intellectual Disability, Board Member of the Hong Kong Special Olympics, and Member of the Women & Sports Committee of the Olympic Committee of Hong Kong, China. Established in Hong Kong in 1841, A.S. Watson Group is the largest international health and beauty retailer in Asia and Europe with over 13,300 stores in 25 markets. Every year, over 3 billion customers and members shopped with our 13 retail brands in stores and online. 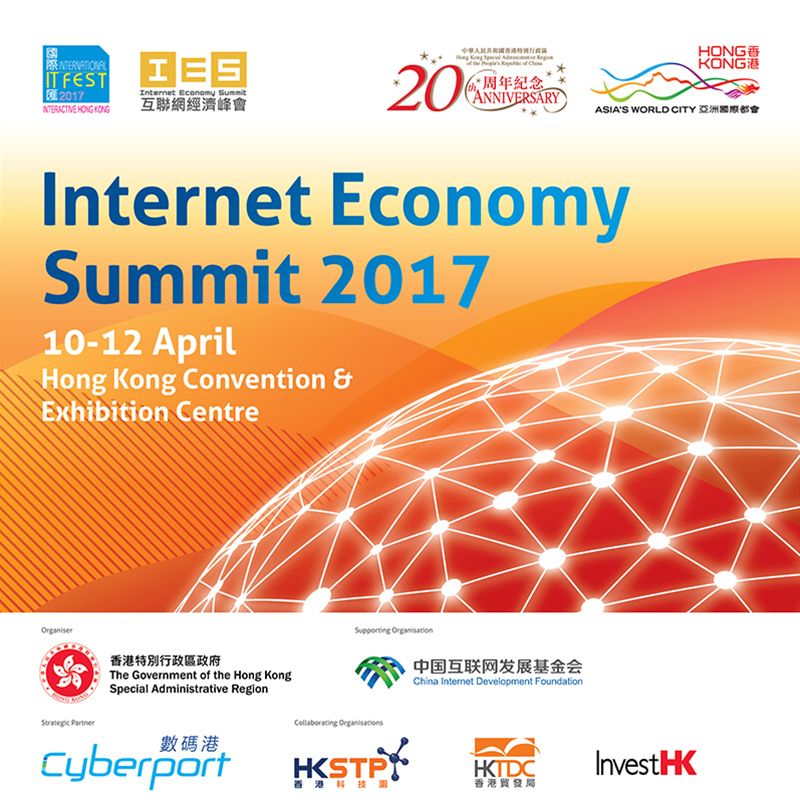 With over 130,000 employees worldwide, including 12,900 in Hong Kong, A.S. Watson Group is also a member of the world renowned multinational conglomerate CK Hutchison Holdings Limited, which has five core businesses ‐ ports and related services, retail, infrastructure, energy and telecommunications in over 50 countries.